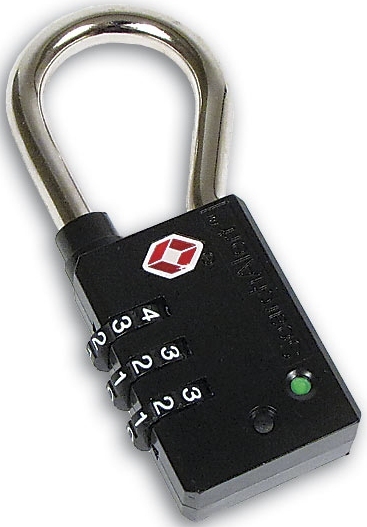 L: 13.50" W: 9.50" H: 6.50"
L: 13.50" W: 9.80" H: 8.75"
L: 14.12" W: 13.19" H: 9.90"
L: 14.00" W: 13.50" H: 9.00"
The PowerClaw Latching System is engineered to keep your case closed during the toughest of missions. 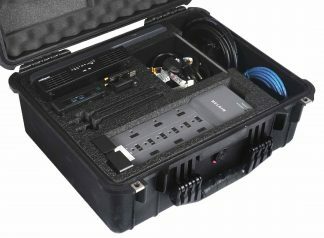 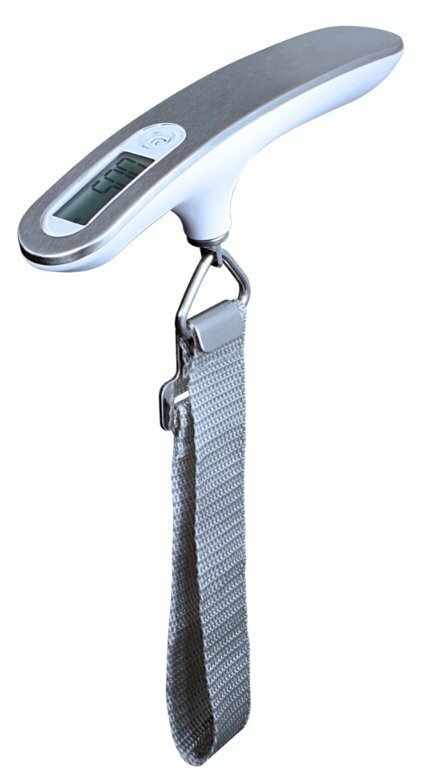 The PowerClaw clamps the case tightly closed using compressive force while the integrated slide lock prevents the case from opening during transport or when dropped. 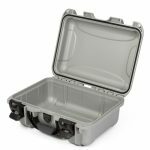 Polycarbonate construction ensures your precious items remain safely inside the case no matter where the journey takes you. The seal is designed to resist deformation and fatigue, ensuring a long lasting watertight seal. 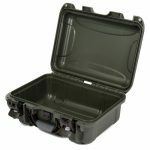 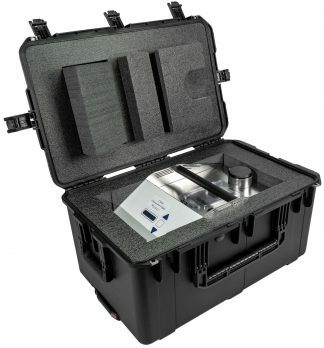 Our waterproof cases are ideal for applications such as search and rescue, marine transportation / storage and diving. 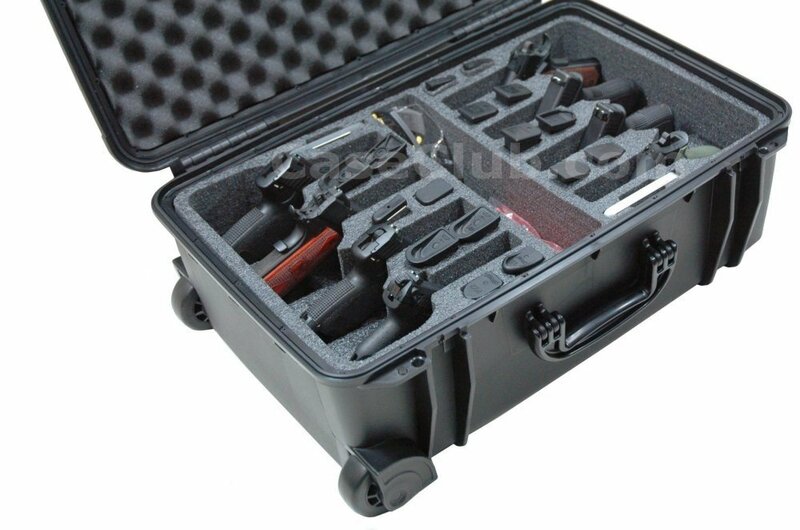 The case is complete with a lifetime guarantee in materials and workmanship for the life of our product. 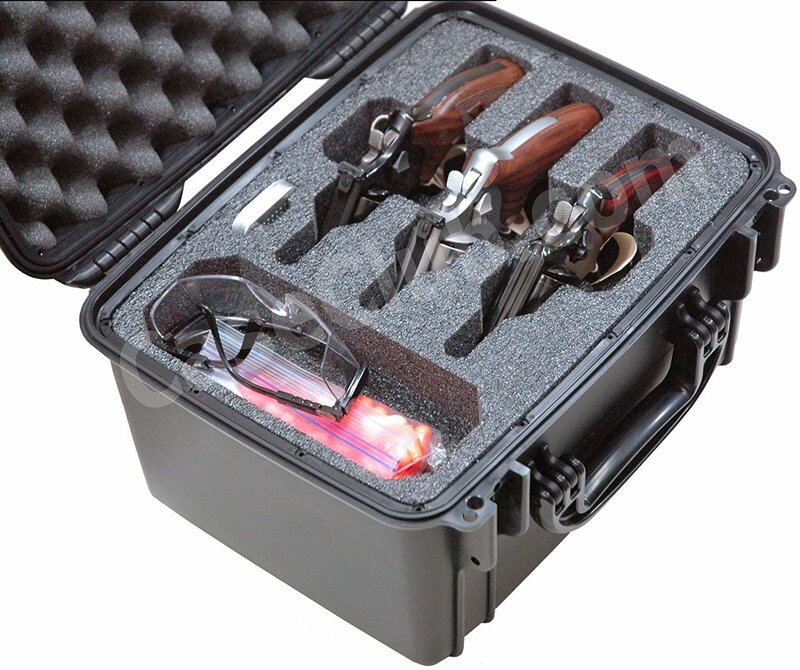 This case was designed with one objective in mind: survival. 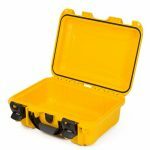 With rounded corners, thick wall construction and oversized details, these durable hard sided cases are built to absorb the shocks without damaging the case or more importantly your contents. 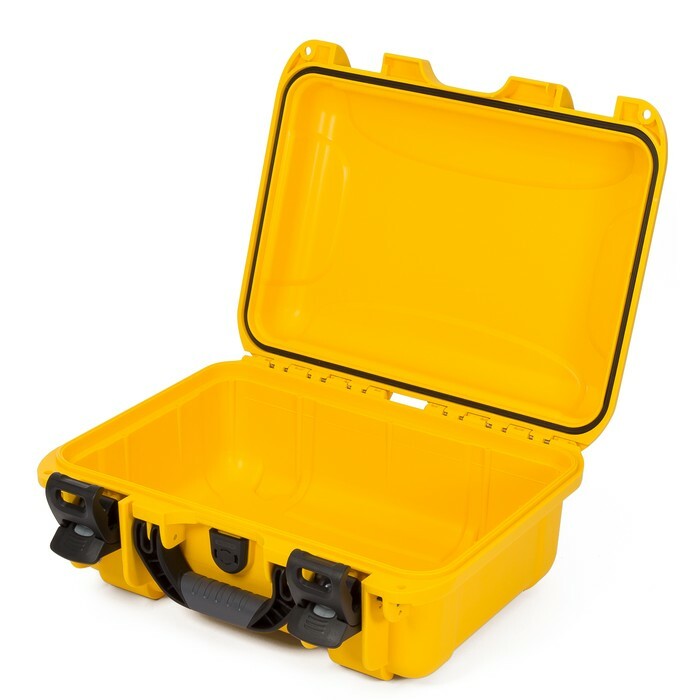 Based on years of experience in the plastics industry, our new NK-7 resin durable cases were developed specifically for the demanding conditions that they will be exposed to. Highly impact resistant, lightweight, and rugged, our NK-7 resin tough hard sided cases can withstand nature’s extremes. 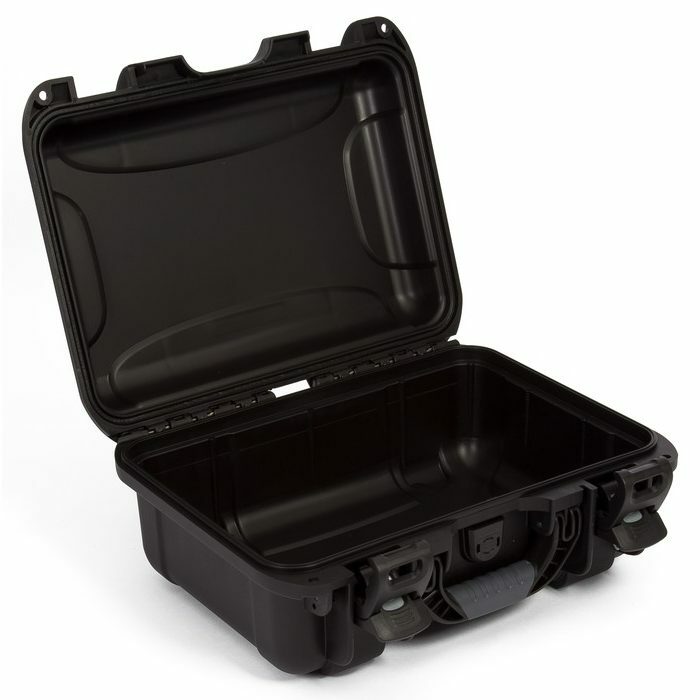 No matter the application, these durable protective cases clearly offer superior performance. Rugged, dependable, and efficient; our impact resistant and tough hard sided cases will never let you down. 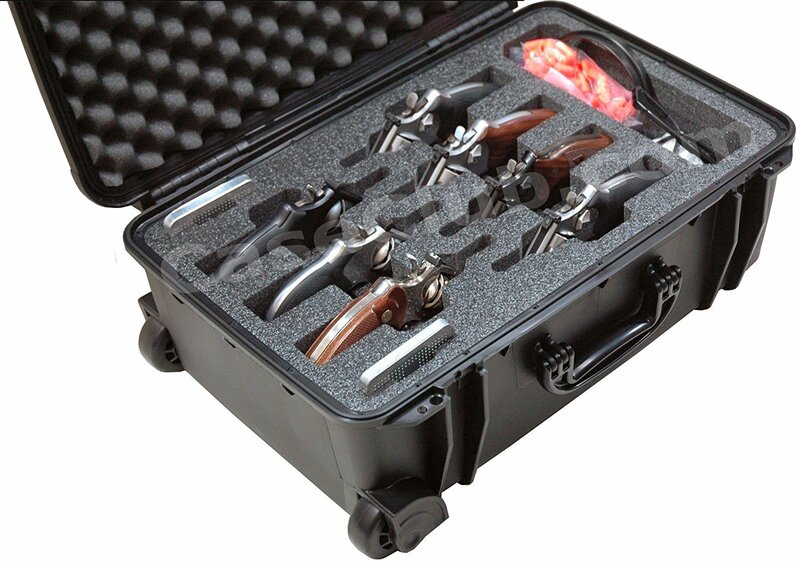 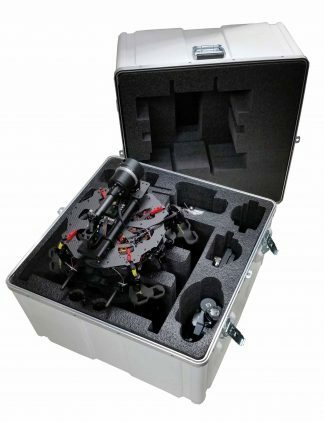 Every case come equipped with two padlockable hasps molded directly into the case for superior strength. 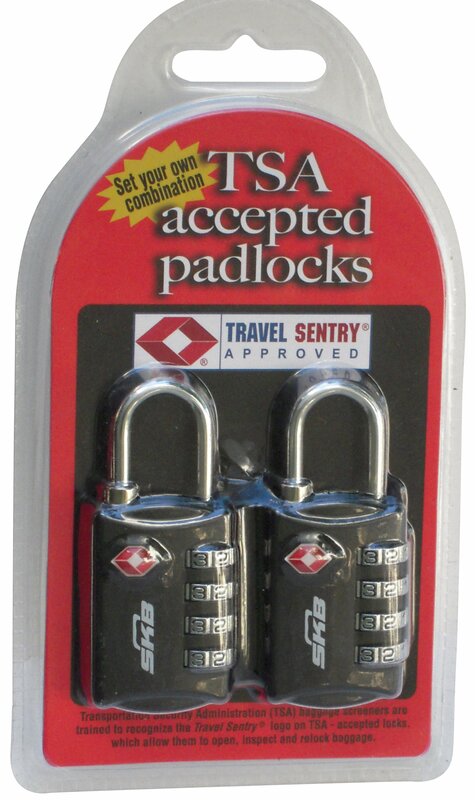 High quality TSA approved combination padlocks are available as an option to keep your items secure within your case. 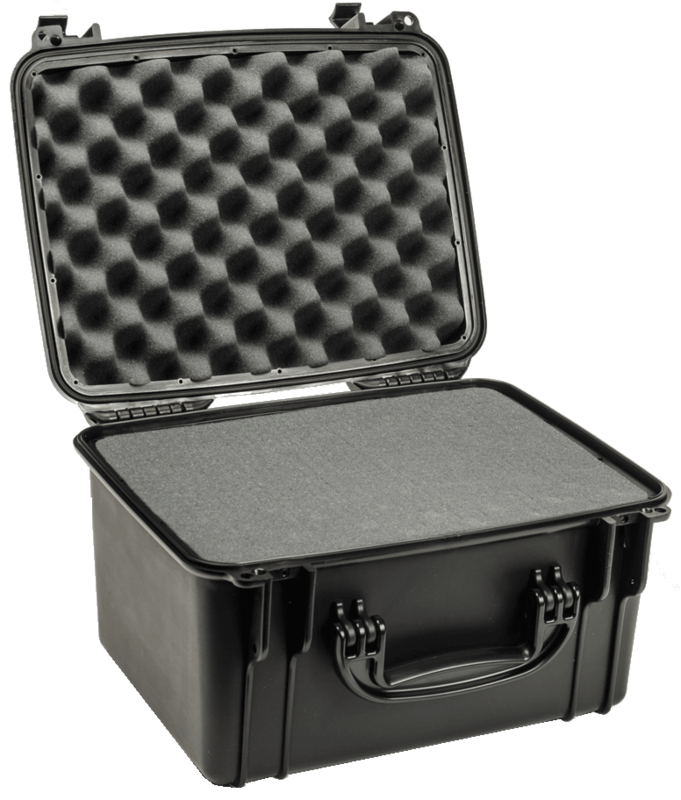 Each case is stackable with other cases of the same size. 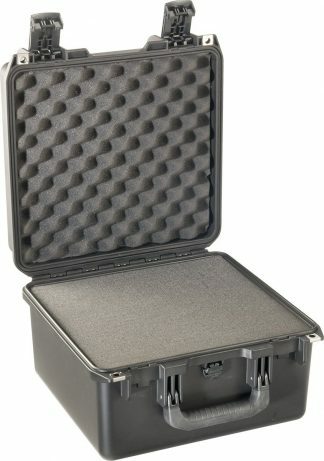 Integrated feet on the rear of the case interlock with the front of the case, allowing for multiple cases to be safely stacked on top of each other to save space or for transport. 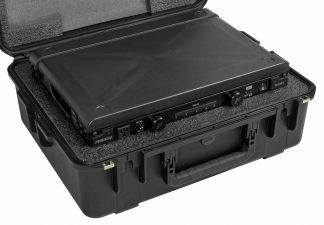 The integrated bezel system on the lower portion of the case allows a panel kit to be easily installed without having to install a secondary bracket or drill holes in the side of the case. 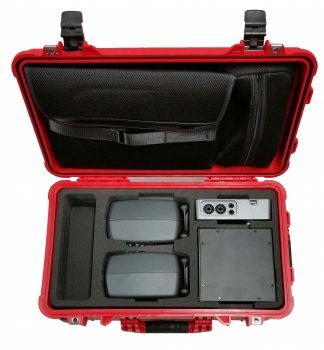 The optional waterproof panel kit is available for most case sizes. 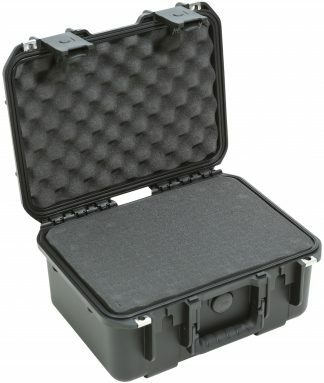 The case is tough and durable, but it does have a soft side. 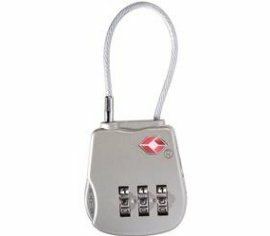 The handle structure is molded with our specially formulated high impact NK-7 resin but is over molded with a soft touch rubber for comfort. 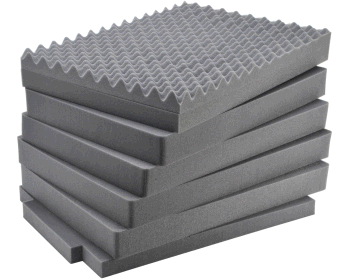 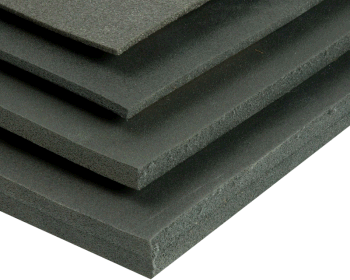 The soft shock absorbing material reduces fatigue when carrying heavy loads. 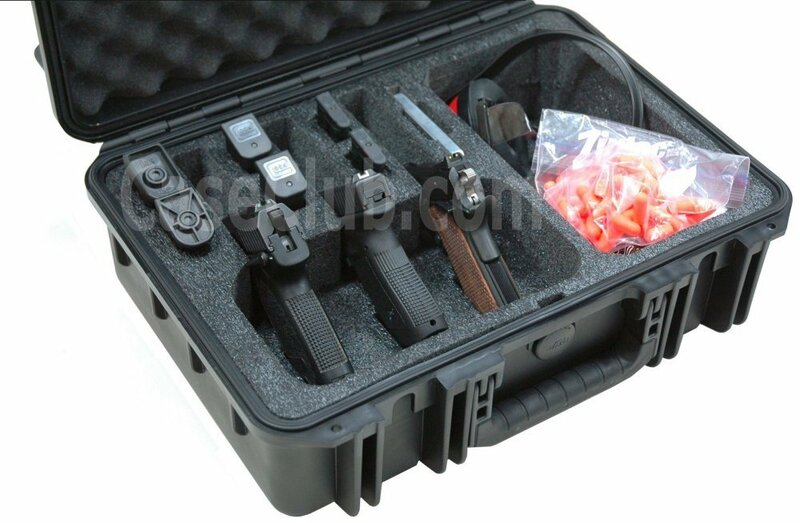 The integrated stays keep the handle folded down to avoid damage during transport or shipping. 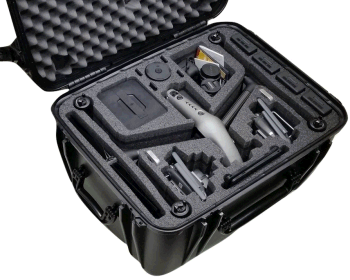 The case comes loaded with innovative features. All models have integrated lid stays molded into the hinge that keep the case lid open when you need it to stay open. 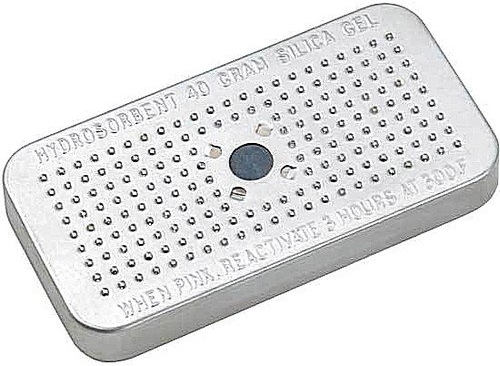 No more pinched fingers. 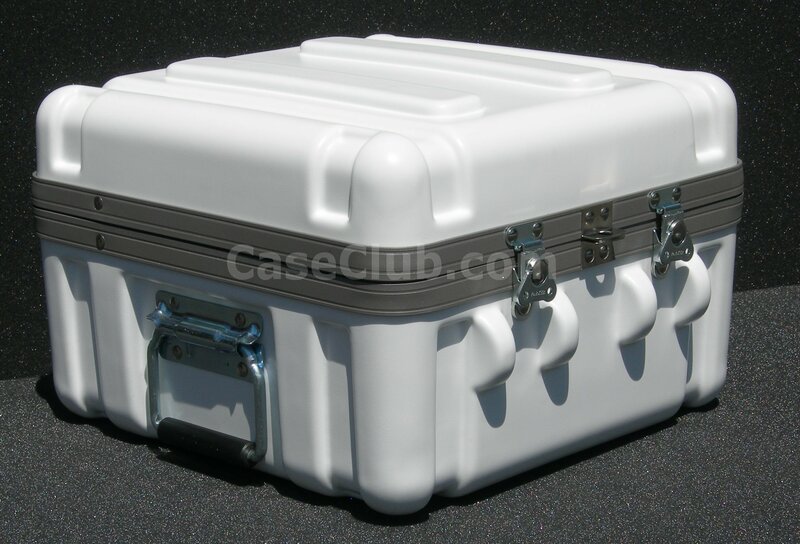 The hardware found on this case is marine grade 304 stainless steel. 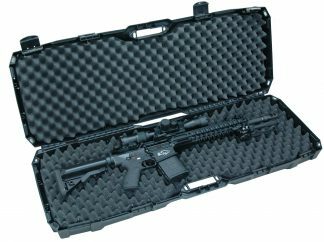 By using the highest quality materials available we can build a better case that will perform as well 10 years from now as it did on the day you purchased it.